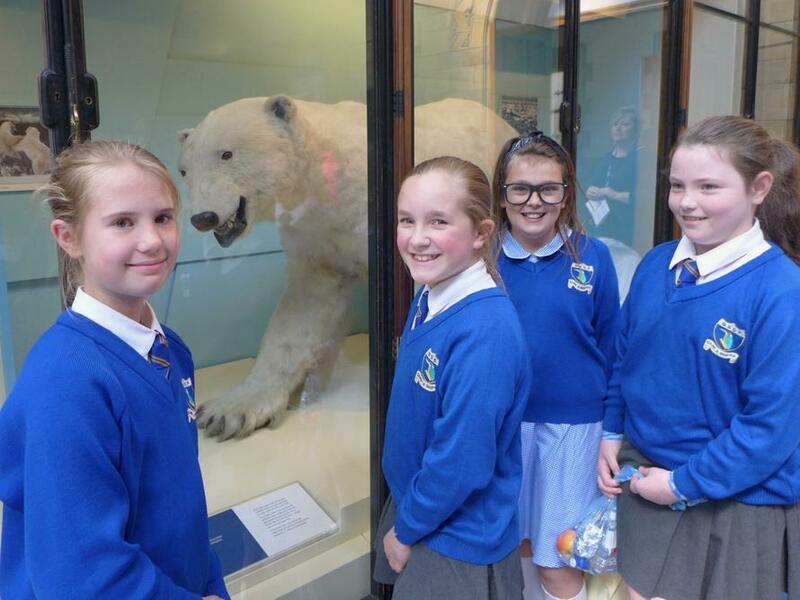 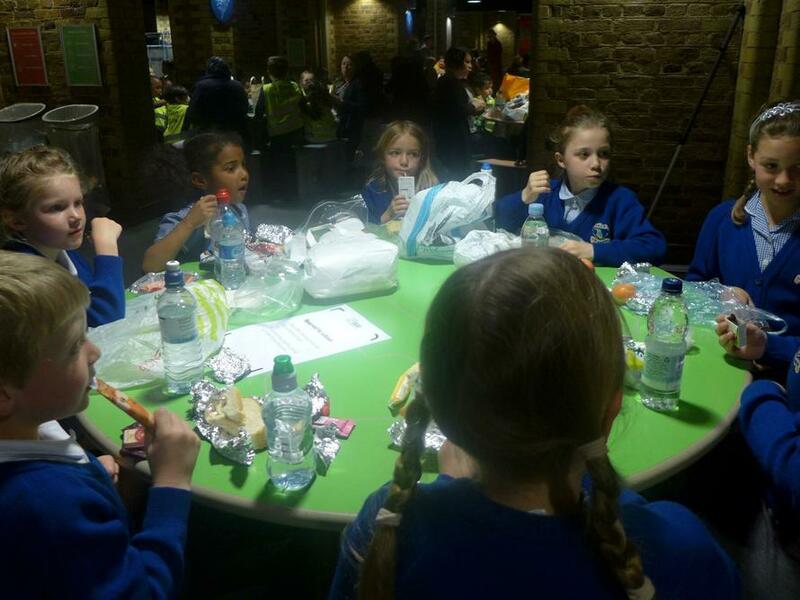 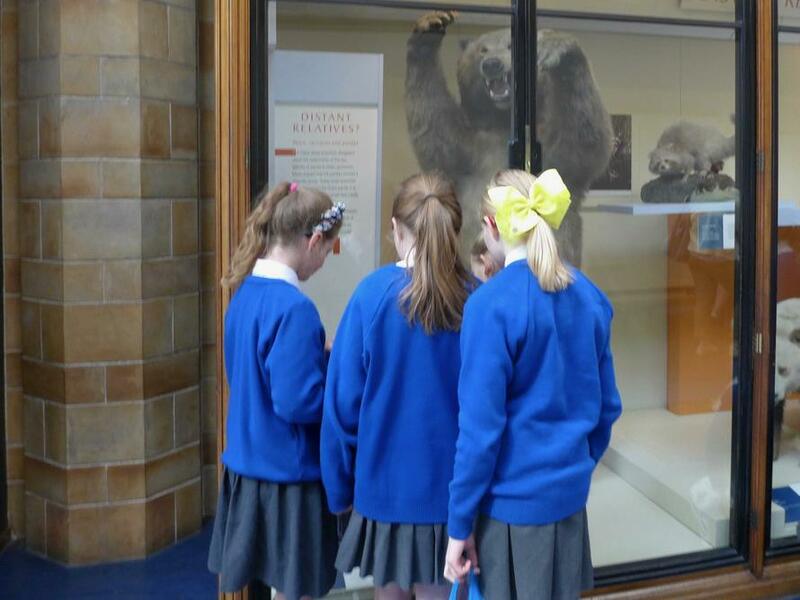 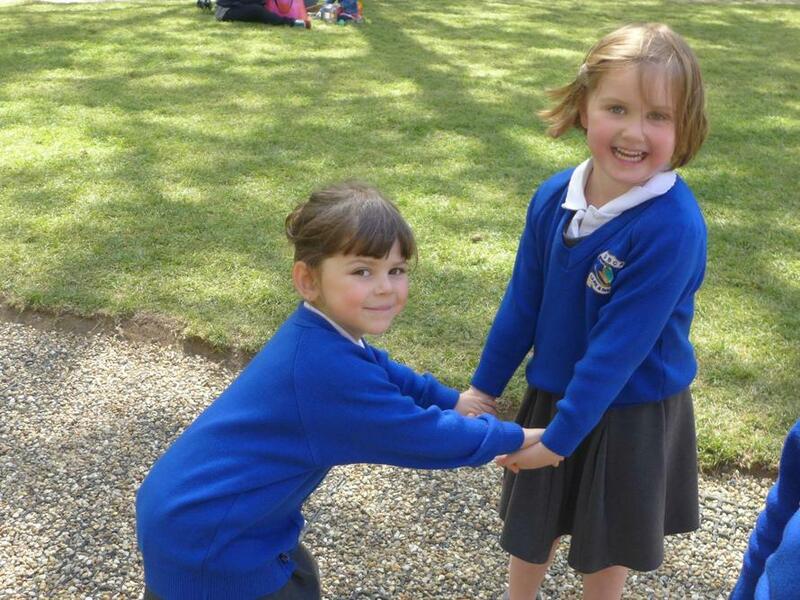 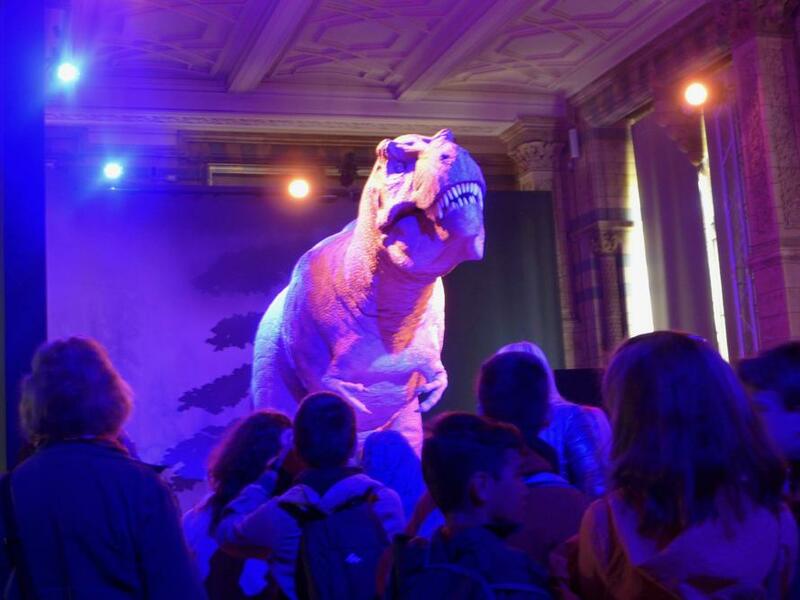 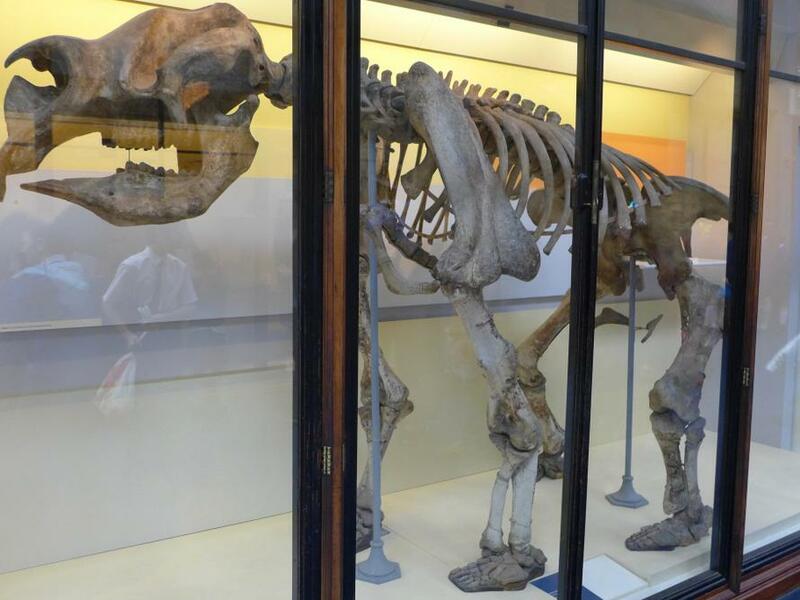 The children had a fantastic time at The Natural History Museum on Tuesday. 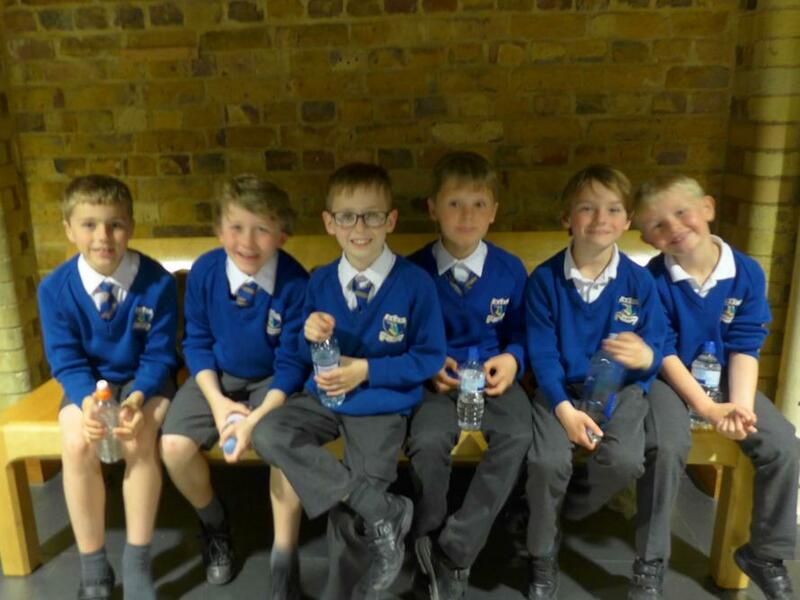 After a 3 hour coach trip into London, during which the children were incredibly well behaved, we finally arrived at the museum. 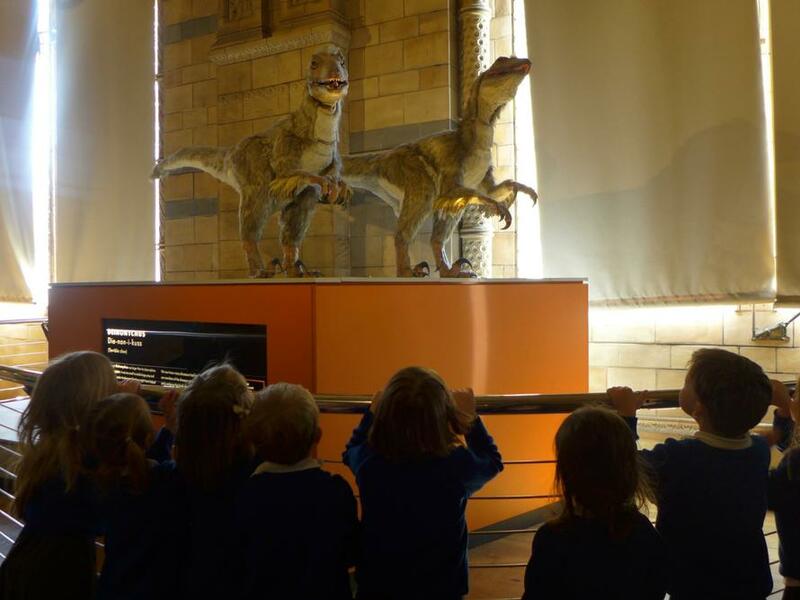 The children in Early Years went straight to the dinosaur gallery and particularly loved the robot Tyrannosaurus-Rex. 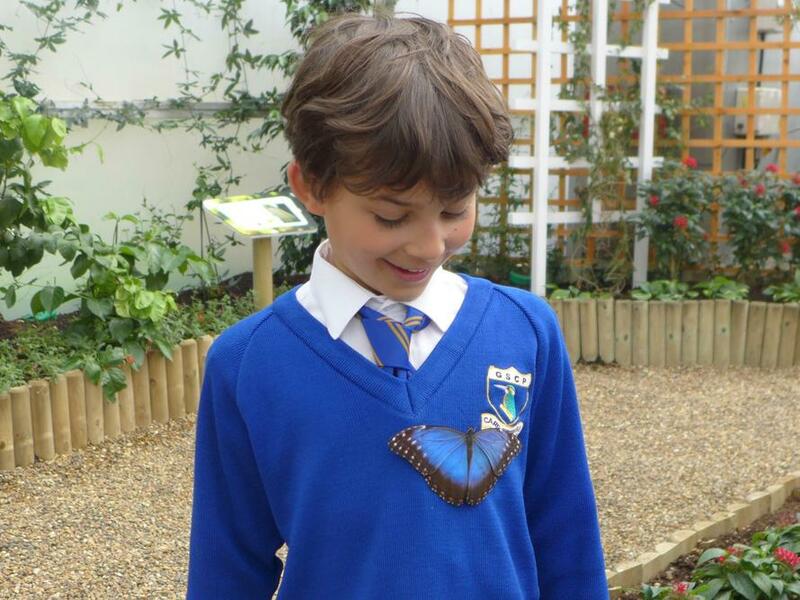 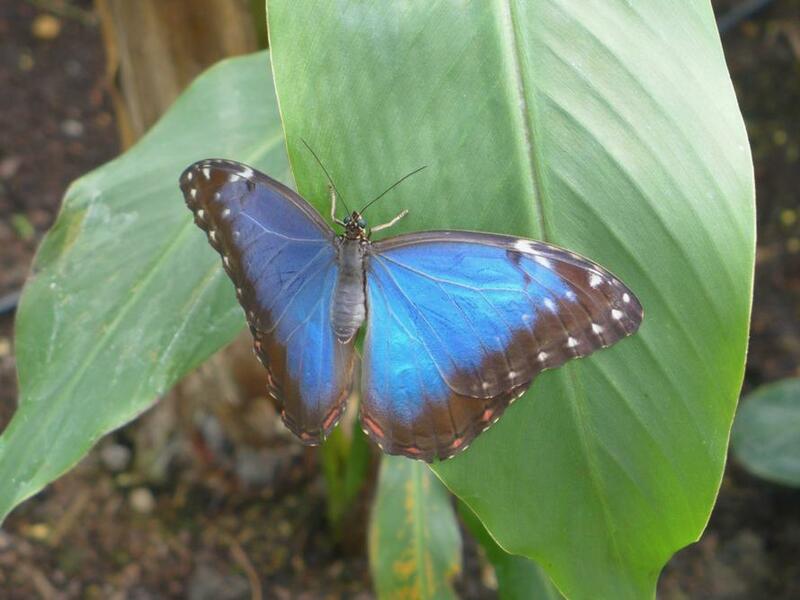 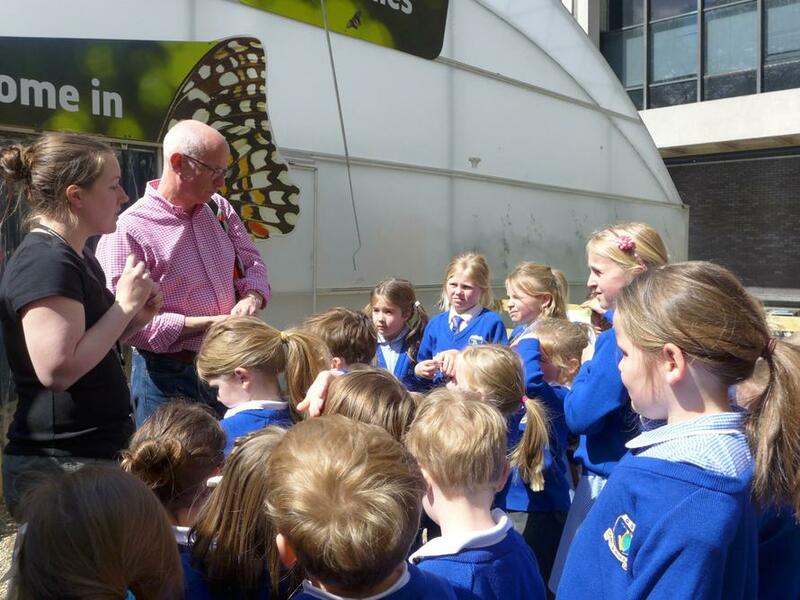 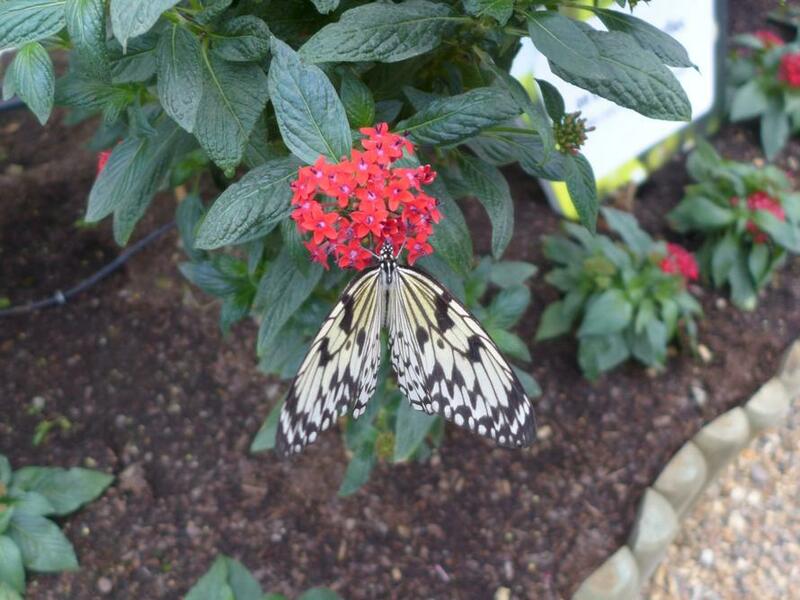 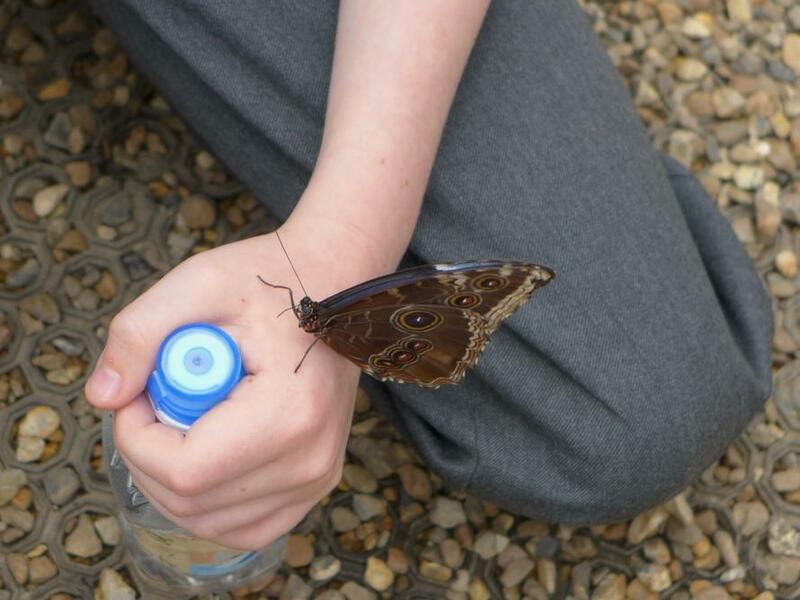 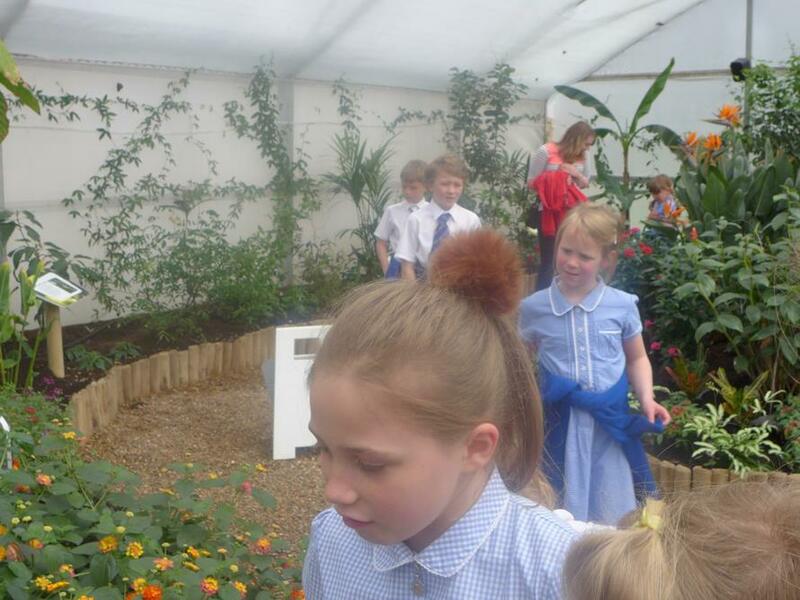 Class 1 and 2 explored the museum in mixed groups and some began their trip around the museum investigating the animal galleries while others walked to the sensational butterfly house where the butterflies actually landed on a few lucky children! 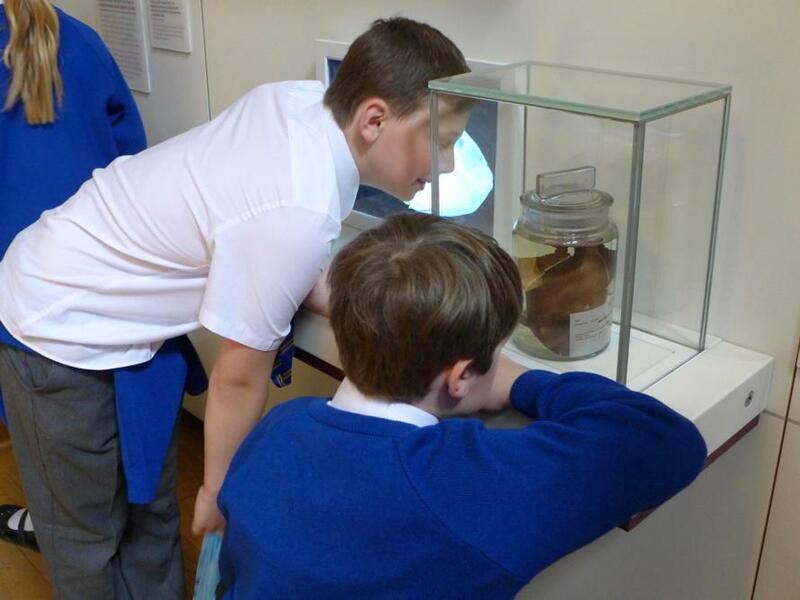 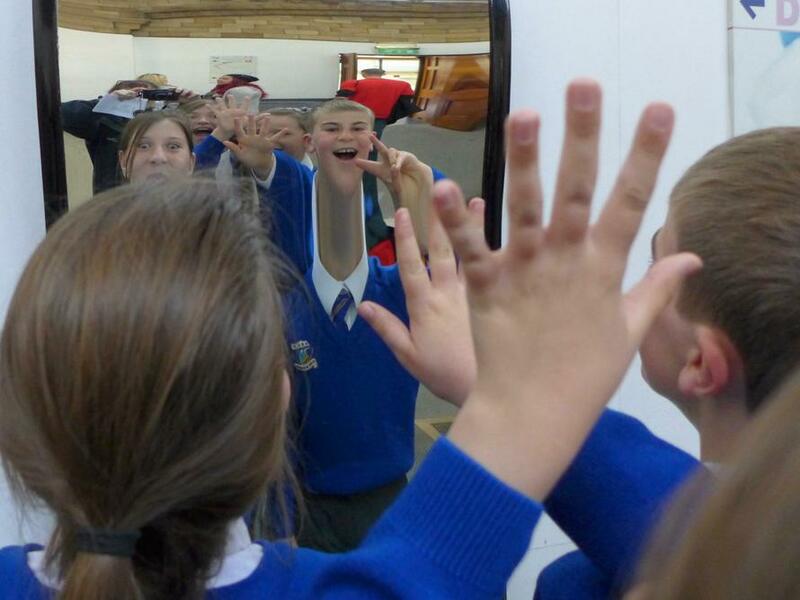 Class 3 developed their understanding of evolution at the Darwin centre. 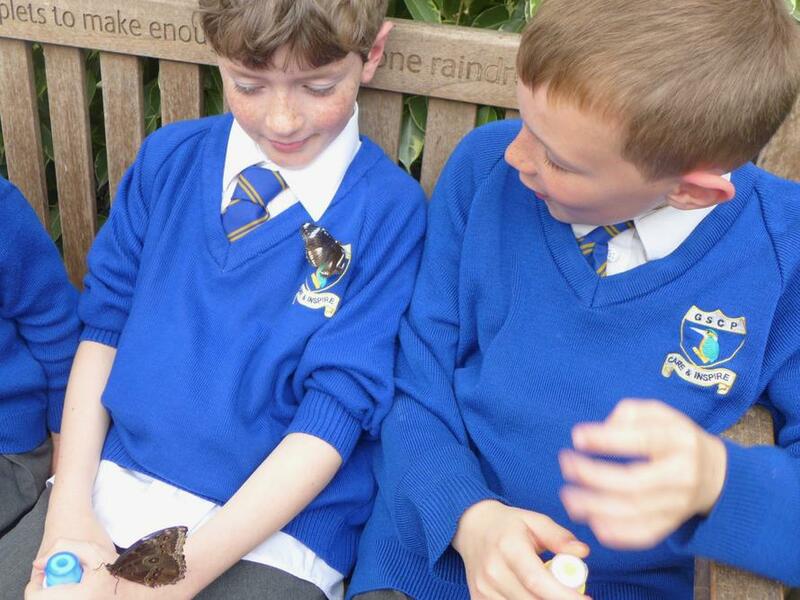 We then all met in the picnic area for lunch before heading off to our afternoon activities which involved EYFS and the rest of Classes 1 and 2 investigating the magic of the butterfly house and Class 3 viewing more exhibits to develop their understanding of evolution and fossils. 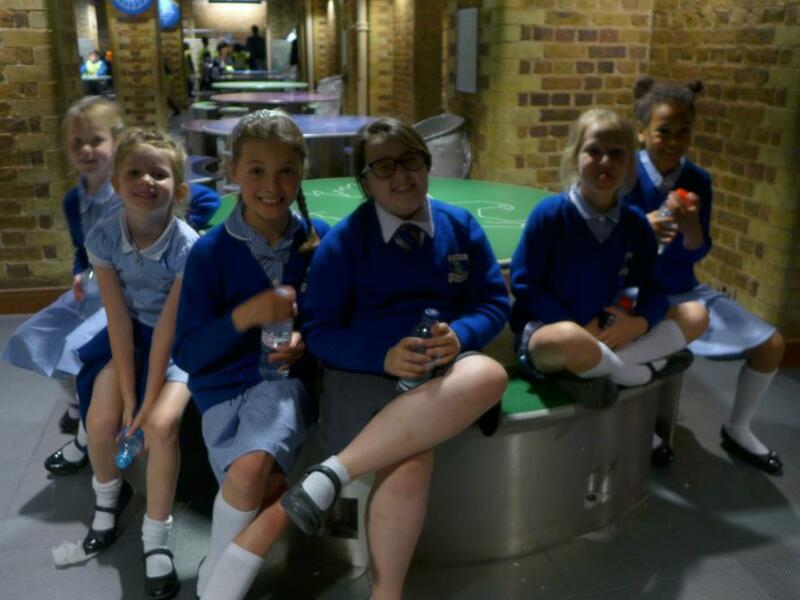 After a slightly shorter 2 and a half hour journey back, we arrived back at school and the children were somehow still full of energy! 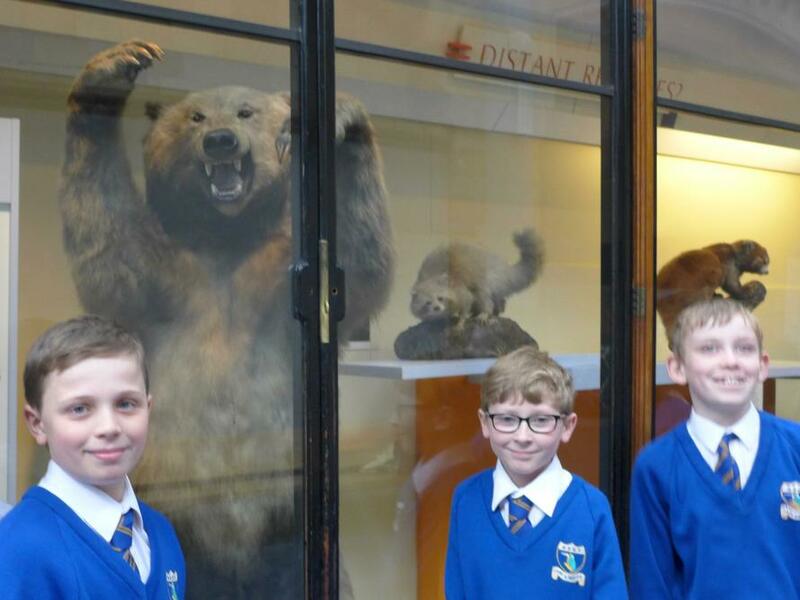 All in all an extremely enjoyable trip. 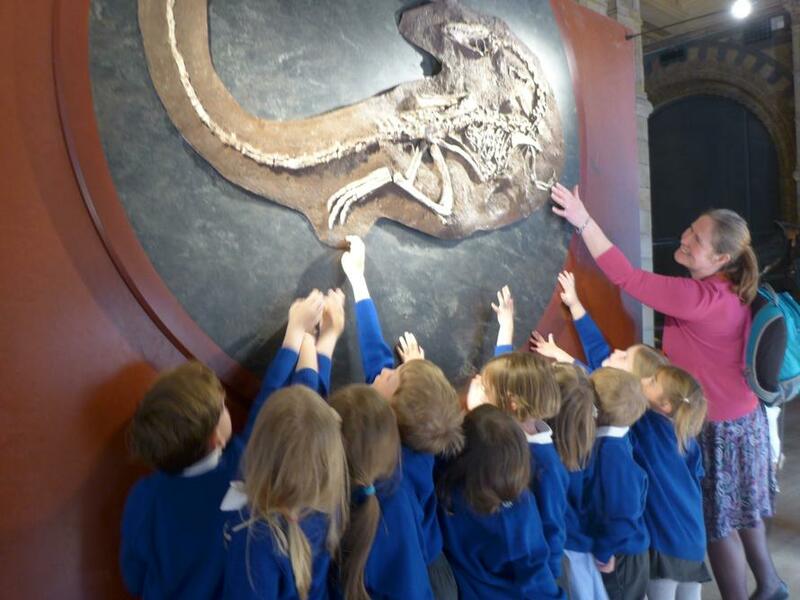 We are incredibly proud of the children as many members of the museum staff and the public commented on their impeccable behaviour.